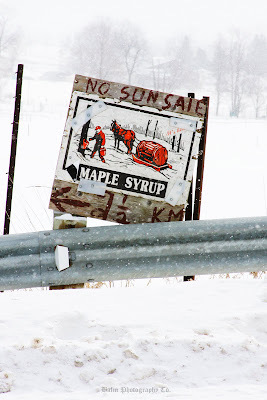 Just minutes from home, the roads are littered with different Maple Syrup makers. 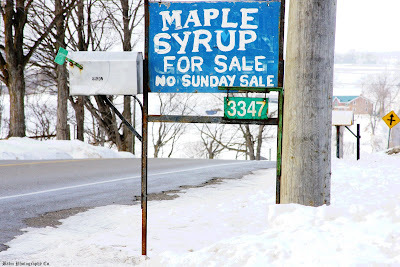 Like I said in a post previous to this, you can bet that Sunday sale is prohibited. I really wonder how long some of these signs have been fixed to their posts and grounded in our region. 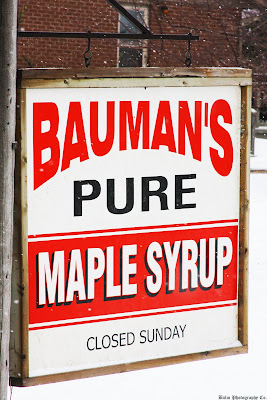 I have grown up seeing these signs all my life and remember taking trips with my Dad to get our jug filled with that sweet dark maple blood. I didn't buy any today, but I can assure a taste test in the days to come. 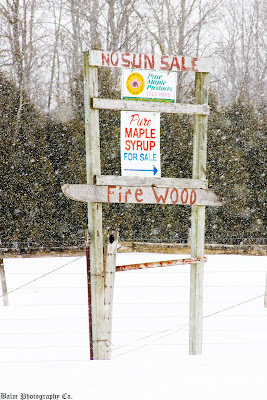 I suggest everyone go out and support these local farmers and get a taste of maple Syrup country. 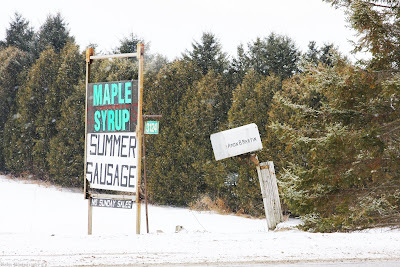 As winter slips away into springtime and the daytime temperature begins to rise above freezing, many families in Ontario return to their sugar bush to make maple syrup. 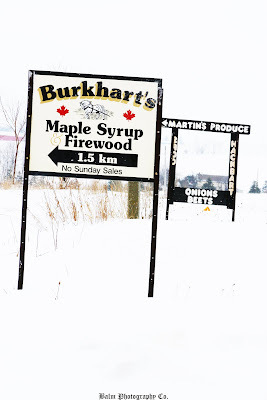 The boiling of sap to make maple syrup and maple sugar is one of the oldest traditions in North America and is part of Canada’s heritage. 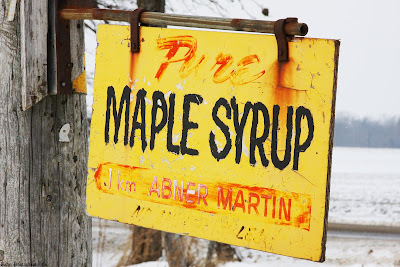 Canada is famous around the world for its pure Maple Syrup. 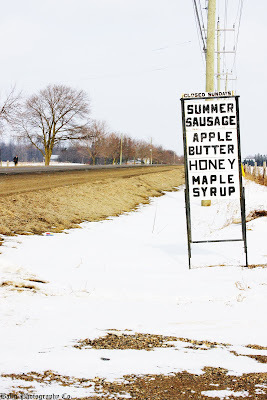 Spring arrives with trees still bare, The farmers work with special care To tap the sweet natural fare, It’s maple syrup time. 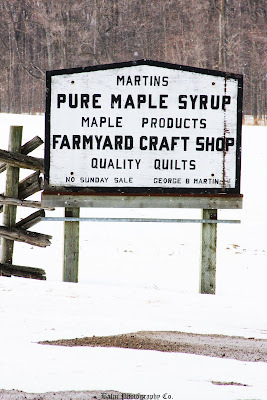 The days are warm, the nights are cool, The snow melts into puddles and pools, The farmers prepare their tapping tools, It’s maple syrup time. 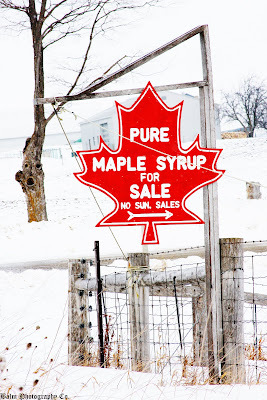 The Native People’s long ago Discovered the sap that dripped and flowed, They cooked it down—the process was slow, In maple syrup time. 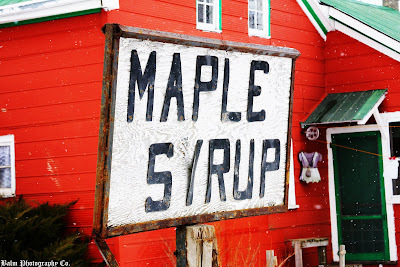 Tradition calls for buckets and spiles And lots of wood split into piles, Lots of work but lots of smiles, In maple syrup time. 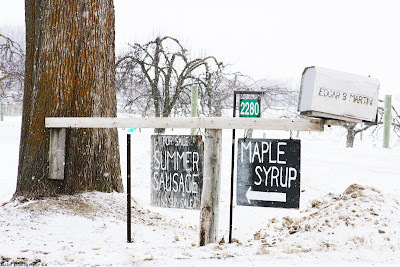 The pipeline is a current way To bring in the sap that drips each day, Gravity helps sap make its way, In maple syrup time. 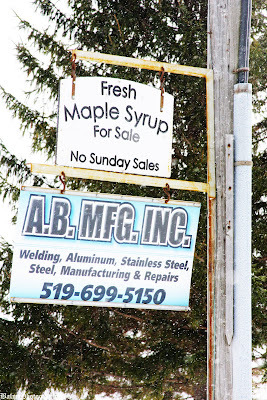 With forty parts of sap to start The boiling is a major part, The steam boils off leaving one small part, It’s maple syrup time. With planning, work and boiling done The tastiest part has just begun. 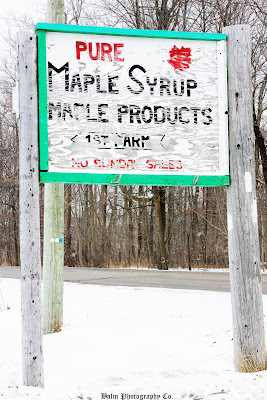 There’s lots of maple recipe fun, From maple syrup time. Today was one of those days where you go out and remind yourself that where you come from is pretty great. 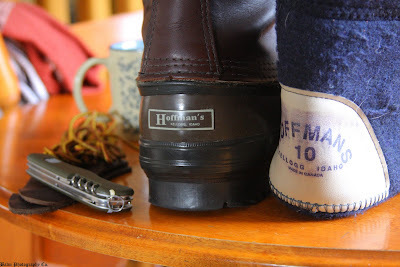 Started the day with re-lacing my Hoffman Mountaineers. I think I am going to put up a video review of these boots because they do one hell of a job keeping your feet dry and toasty. 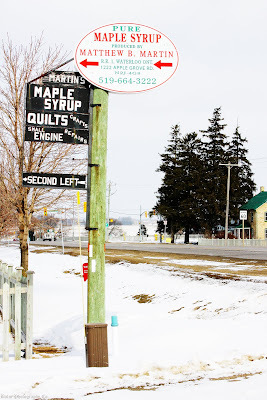 You have the best of both worlds when it comes to Hoffman, The boot itself is manufactured in Kellogg Idaho and the felt liner is made in Canada. I have yet to find the manufacture. 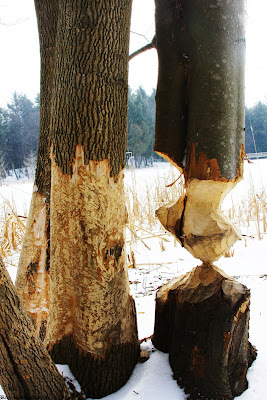 The beavers in the Huron Natural Area have really taken over. However, I can't seem to catch the culprits of this fine sculpture in action. 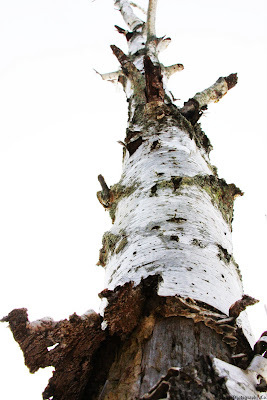 A birch protrudes from the ice. 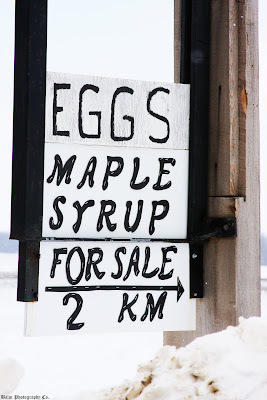 Woolwich Township and the surrounding areas? 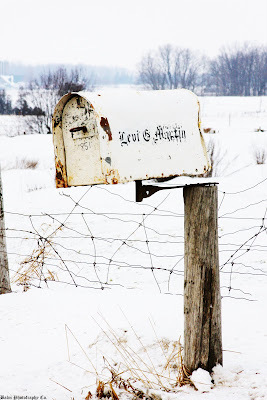 The Hand Painted Old English style writing on this mailbox really caught my eye. 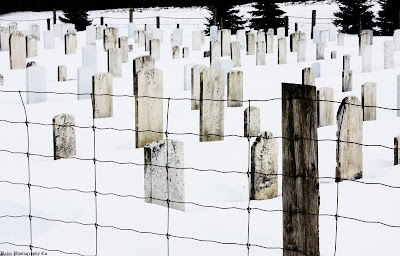 With the heavy weathering to the limestone, I wonder if the families know whose who. 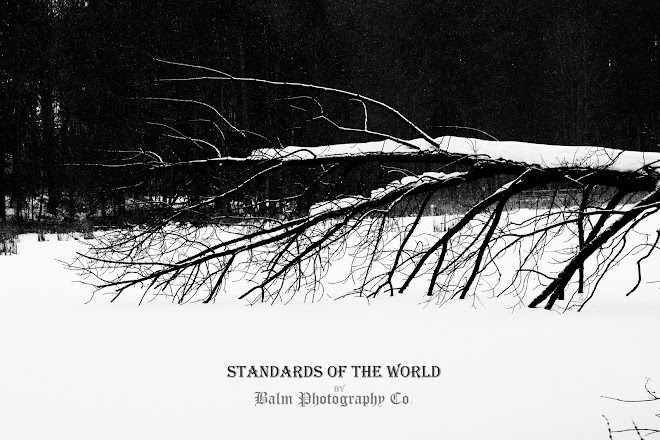 I quickly snapped this photo which was by far my favorite of the day. I didnt feel it to be approiate to stop and take an actual photo. 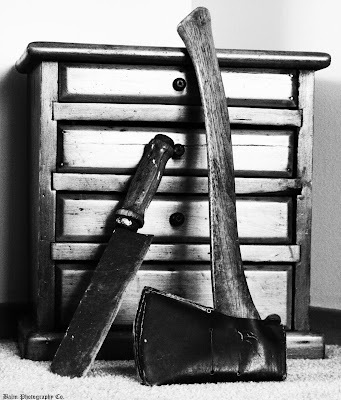 Something about the menonite way of life.... For a moment it seemed as if I were in a differnt time. The day ended with me crusing back through St. Jacobs. 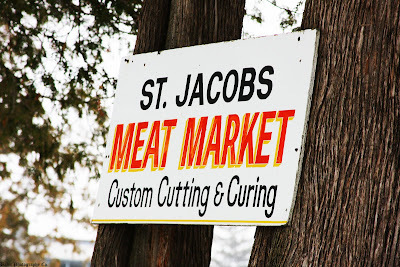 Although St. Jacobs is somewhat of a tourist trap. 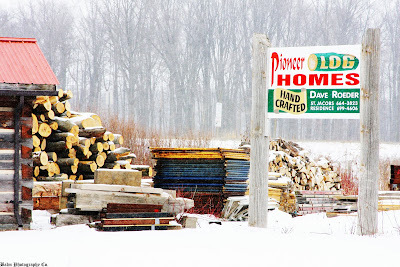 There is deffinetly a real true family business tradition evident.